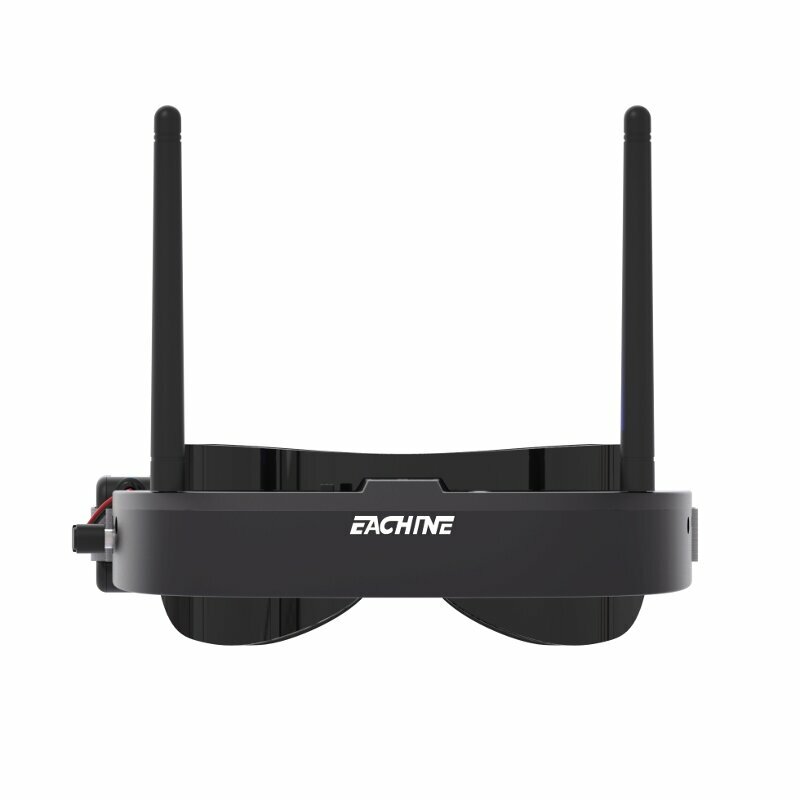 The receiver on EV100 Goggles doesn't receive audio. 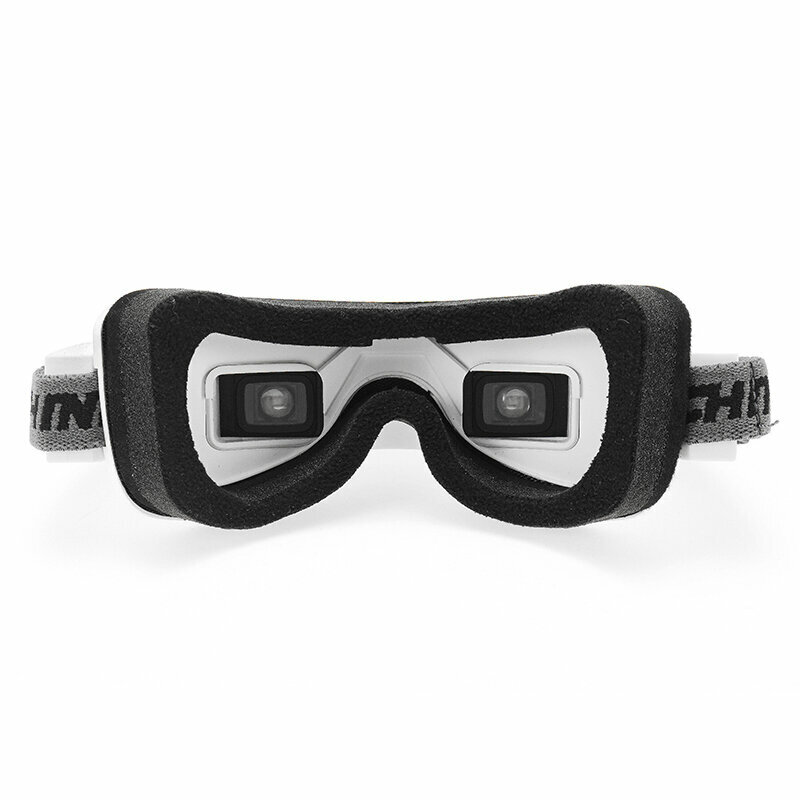 But the goggles support audio input, that you can hear the audio if inputs the video to goggles. 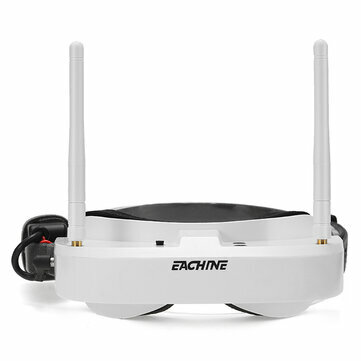 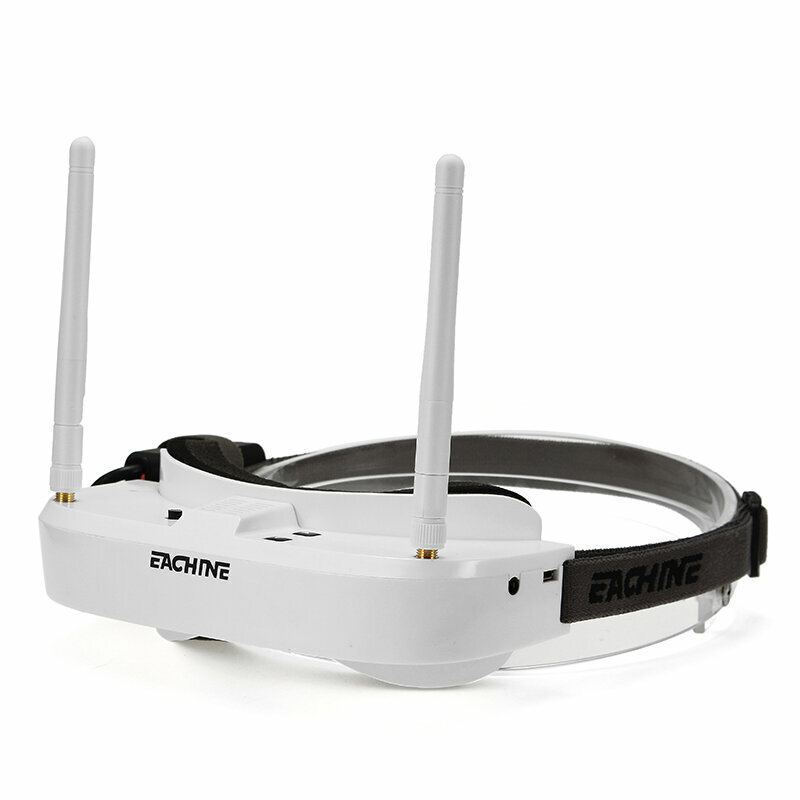 We recommend the similar goggle EV900 which is up to 47% off promotion.